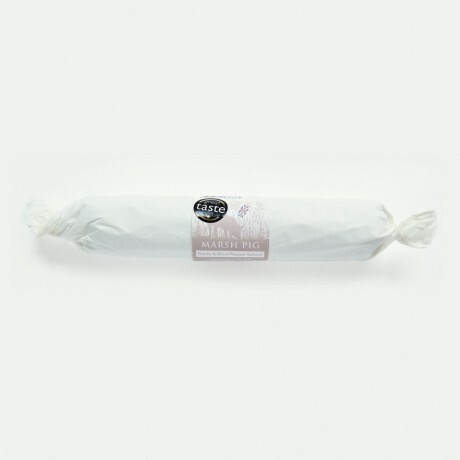 A delicious salami with a classic flavour combination, similar to saucisson sec. The beauty lies in the simplicity of the ingredients - you can taste the garlic and black peppercorns in equal waves of loveliness. If you're a traditionalist, definitely try this one! Winner of a prestigious Great Taste Award. This is a whole salami, so you can nibble as much or as little as preferred. Free range pork 96.20%, salt, black pepper, garlic, dextrose, preservative (sodium nitrite).